Professional Indemnity Insurance is required in conjunction with Public Liability Insurance. The qualifications and insurance specifications listed above are in place to ensure that the Arborist is competently experienced in assessing trees and preparing written tree assessment reports. Our insurance company required evidence of our training and experience prior to offering a Professional Indemnity policy. Specialist tree consultancy encompasses a number of fields, as you will note below. Our consultants are qualified, experienced and fully insured to provide a thorough examination of your tree/s and provide expert advice on the requirements of each individual tree. Hazard Assessment Reports – a preliminary VTA (Visual Tree Assessment) examination is conducted from the ground. These assessments provide the foundation for the associated report and any subsequent management plans developed. A report will be prepared detailing the findings of the VTA and making recommendations either on additional investigative services using additional diagnostic equipment including, but not limited to the Picus tomograph that enables sound wave technology to examine the internal structure of a tree and provide a visual image of the structure without causing any significant damage to the tree. The hazard assessment report details the findings for each individual tree and identifies the hazard potential and the scope of works required to eliminate the identified risks. Safety Audits – Similar to the Hazard Assessment Report, we conduct a visual tree assessment of the trees located on the grounds of the property and determine the works required to reduce the likelihood of any damage or potential danger to persons in close proximity to the trees. Safety audits are usually conducted on an annual basis to ensure the ongoing safety and management of the tree resources on the inspected property although the report will include a timeline for the ongoing assessment of the trees inspected and may include the need for trees to be inspected within the twelve month timeframe previously mentioned. Landscaping consultancy – these reports are utilised by clients who may be in the process of organising alterations to either the building or the landscape of their property but are wanting to maintain the existing trees. The report will identify the restrictions in respect of the proposed changes and the potential impact on the health of the tree in the event that the proposed works are undertaken. The report will also provide builders with a plan of the area incorporating the tree protection zone that will identify the areas that they are restricted from working within and the limitations that they need to adhere to in accordance with the new Australian Standard AS 4970, Protection of Trees on Development Sites. 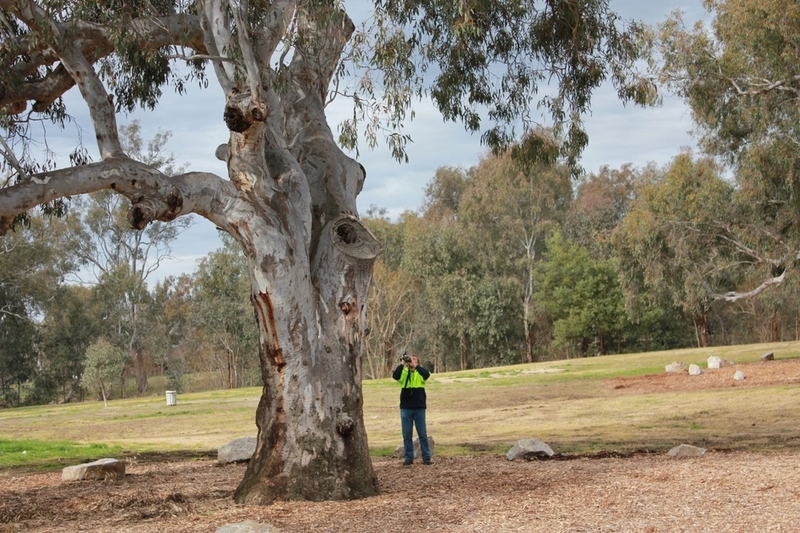 Council audits and reports – Councils have extensive tree resources that are constantly evolving. The effects of the ever changing weather conditions, landscape alterations, general building works and in general the location of the tree resources can all have a huge impact on the growth and survival of these tree resources. We are able to provide reports on the species of tree, location, VTA findings, future management plans to ensure the ongoing health and survival of the trees, pest and disease identification and treatment regimes and can also consult with the council on future plans for building and landscape projects together also with new streetscape plans in which we can provide advice on the species of trees that may be suitable for the specified locations and any works that may assist in the preparatory stages.